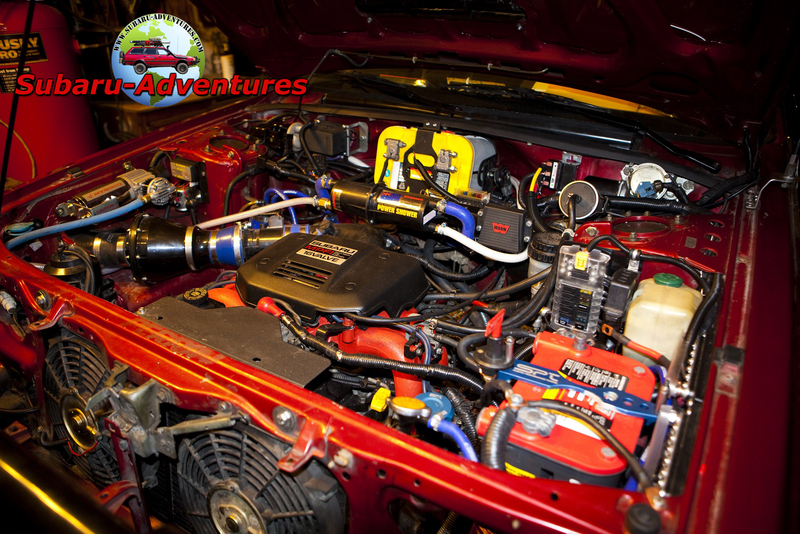 The electrical system on the 1992 Subaru Loyale really surprises me to this day of the complexity and time consumption it cost me in 2013 with over 1200 passionate hours currently. Crazy I must say! Chris and I had a dream to build this and I successfully completed it in May of 2015 with the 6″ Lift by Anderson Design & Fabrication. 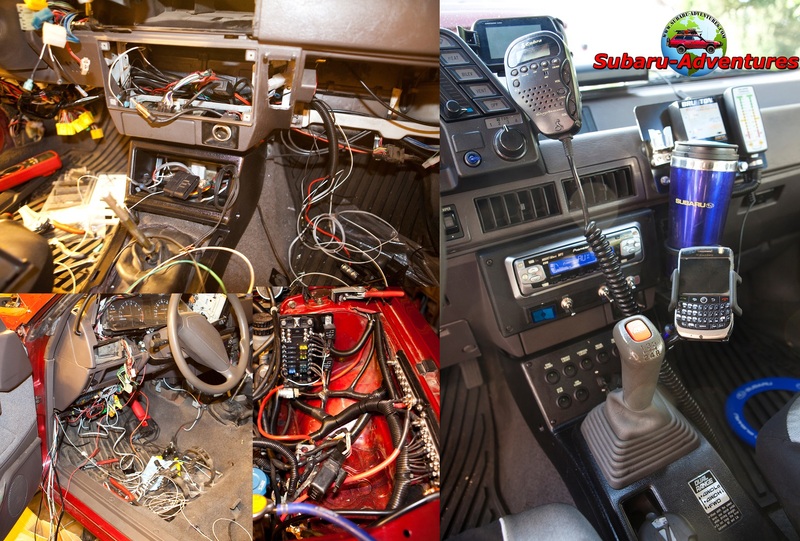 Please watch my video at the peak of my overwhelmingness and frustration and completion of the wiring job in 2013. I will have a full review of …the vehicle hopefully published next year if any publication companies are interested. Below is a list of the modifications done. There were at least 10 separate additional electrical wiring I fed through the firewall.